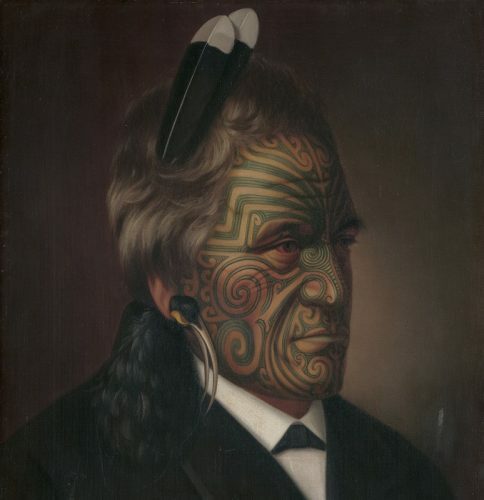 “Tomika Te Mutu”, chief of the Ngāi Te Rangi tribe, by Gottfried Lindauer, 1880, oil on canvas. ONE minute’s silence will be observed tomorrow (March 22) at 11.45am in the National Gallery of Australia’s Australian Garden to remember the victims of the Christchurch terror attack. The silent observation will precede the opening of the new exhibition, “Māori Markings: Tā Moko” supported by Toi Māori Aotearoa, Te Uhi a Mataora and the New Zealand High Commission. “Turumakina Duley and Ashley Duley” by Serena Stevenson, 2004, digital print. 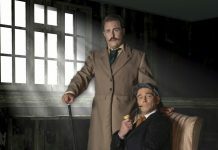 The show, which focuses on the art of Māori culture, opens to the public on Saturday, who will be offered the chance to see live demonstrations of the art form. Spanning over 250 years, and featuring portraits of Māori men and women, the exhibition explores the tradition of “tā moko”, the unique Māori art of marking the skin, from its origin through to its contemporary resurgence. 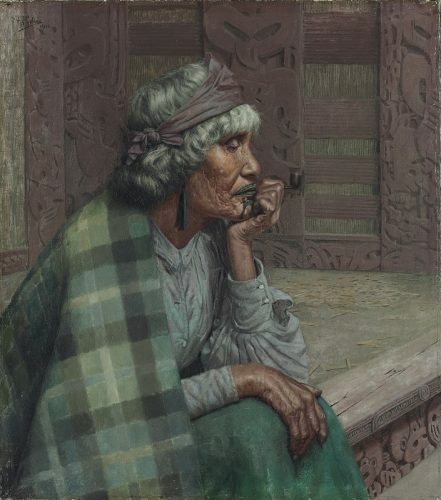 “Reverie, Ena te Papatahi, a Ngapuhi Chieftainess” (Ina Te Papatahi, Ngā Puhi) by Charles F Goldie, 1916, oil on canvas. “An exhibition celebrating Māori art and culture is long overdue in Australia with an estimated one-fifth of today’s Māori population living here,” says National Gallery director Nick Mitzevich. Curator of Pacific Arts at the NGA Crispin Howarth said the exhibition included important early Māori sculptures, 19th century prints, paintings and photography that trace the story of this unique cultural art form. 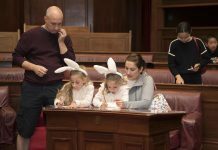 “Visitors will have the chance to discover some of the first illustrations of Māori people made during Captain Cook’s voyages, representations of 19th century Māori travellers – Hongi Hika and Te Pehi Kupe, as well as portraits of signatories to the Treaty of Waitangi,” he added. Howarth explained that to receive moko and wear the markings is considered a great cultural privilege. 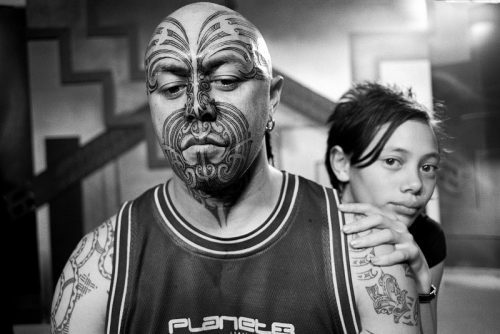 Using the tapping of a sharp chisel known as uhi to cut into the skin, tā moko marks an individual with connecting patterns that tell of prestige, authority and identity. “Though based on traditional designs, the practice of tā moko allows room for artistic expression, particularly since its contemporary resurgence in the 1990s,” he said. “Māori Markings: Tā Moko”, National Gallery of Australia, March 23 to August 25. Free exhibition. Artist talks by Tamahou Temara, 11am and 1pm, Saturday, March 23 live demonstrations of the Māori arts of weaving and Tā moko, 10am and 2pm. All welcome.